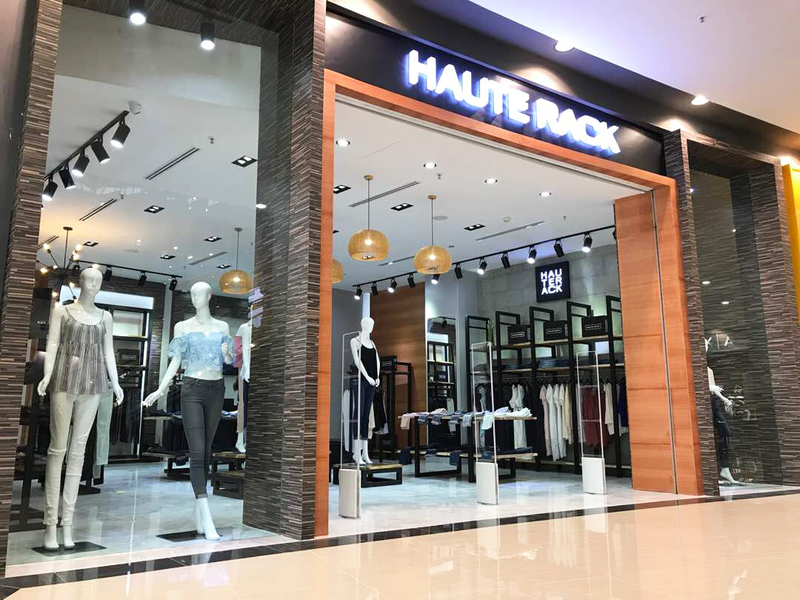 Haute Rack, a San Francisco-based premium denim and designer fashions retailer now has a presence in the Kingdom of Cambodia. With the opening of its first store on the Ground Floor of Aeon Mall Sen Sok City, fans of such brands as 7 For All Mankind, J Brand and True Religion, will be able to buy them locally. Haute Rack is also renowned for its range of ready-to-wear items such as skirts, dresses, tops & accessories. Haute Rack Cambodia is fully-owned and operated by SOHO Diversified Fashion Co., Ltd.